I am a teacher. I love to teach. I've taught people in middle school, high school, and college, and the joy is the same in each setting: when someone learns that they can do something they previously believed they couldn't. This is why I keep teaching. As you probably know, I also love to sew. I gained all of my sewing knowledge flying by the seat of my pants, of course. First, a simple (and accidental!) messenger bag. Then better fabrics. Then zippers. Then snaps and hardware. Then better snaps and hardware. New designs. So much learning! Over the years I've refined my techniques and developed new designs--and I'm still learning. It's such fun. 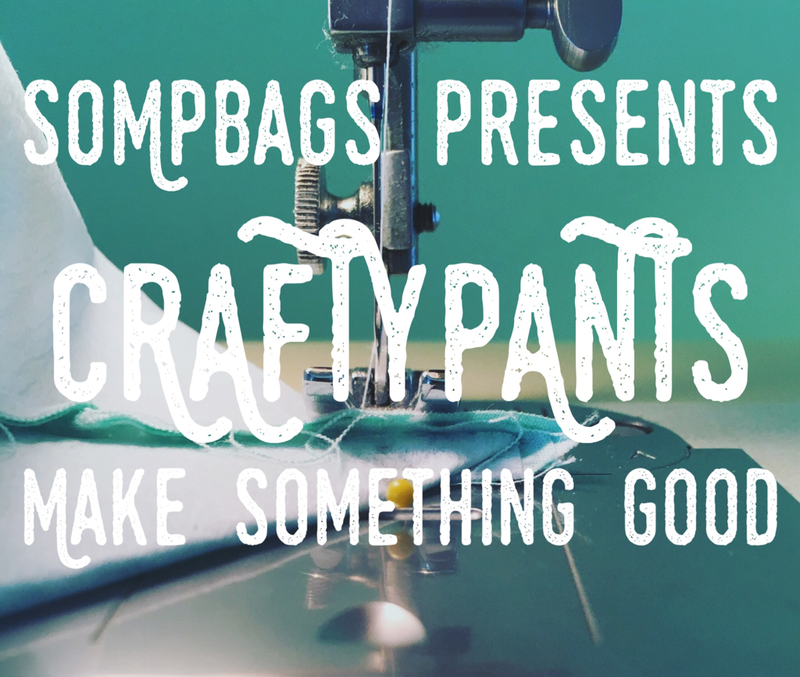 All of this is why I'm so happy to announce the SOMPbags addition of CRAFTYPANTS. Craftypants is a sewing studio where you and your friends can learn the ins and outs of a sewing machine and also make your own handmade goodies. There will be an extensive menu of project options and fabric choices. If you have a space—a church hall or classroom with tables and outlets—I can come to you. 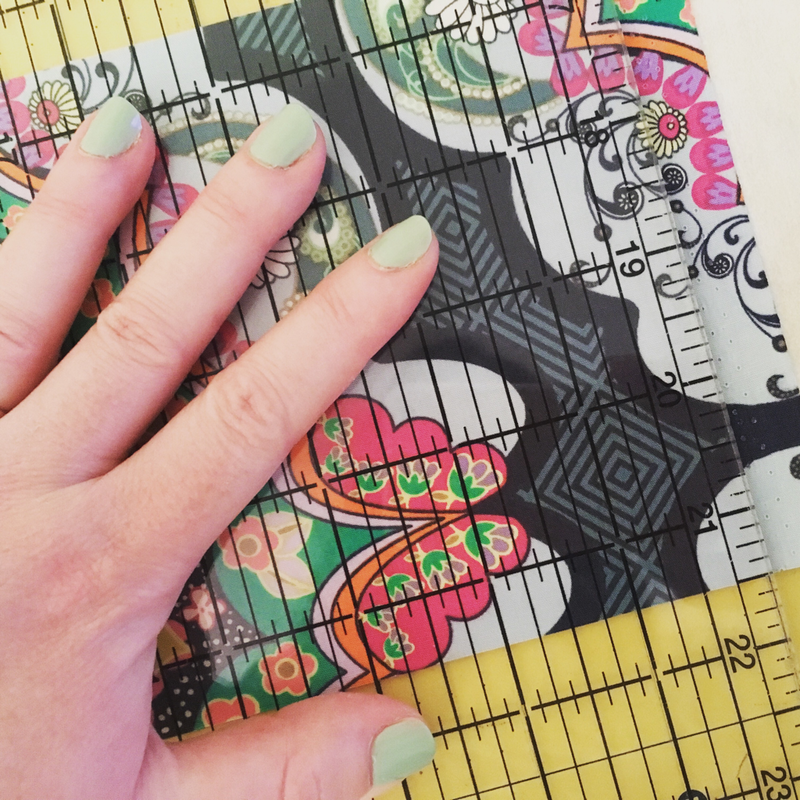 Maybe you've been wanting to learn to sew for a long time. Maybe it's never really crossed your mind. Maybe you sew already and want to learn some new projects. Craftypants is for you! In my sewing MiniTerm at school, many of my students have never sewn before. By the end of the class, they know the machine and feel good about designing their own bags. I am consistently impressed at their work. This weekend, we took a trip overnight. My purse, wallet, overnight bag, and cosmetics bag are all things I have made myself! Sewing is a super practical skill, and it's so rewarding to make your own beautiful, useful items. Craftypants would make a wonderful girls' afternoon, youth group event, birthday party, or shower activity. Because of the nature of the tools one uses to sew, Craftypants events are available to kids 14 and up (with guardian-signed waiver) and adults. I'm so excited to extend SOMPbags and offer Craftypants. Parties will begin in November. Stay tuned for booking information, a menu of projects, and fabric options! Maybe you've heard of MCC and the relief work they do. 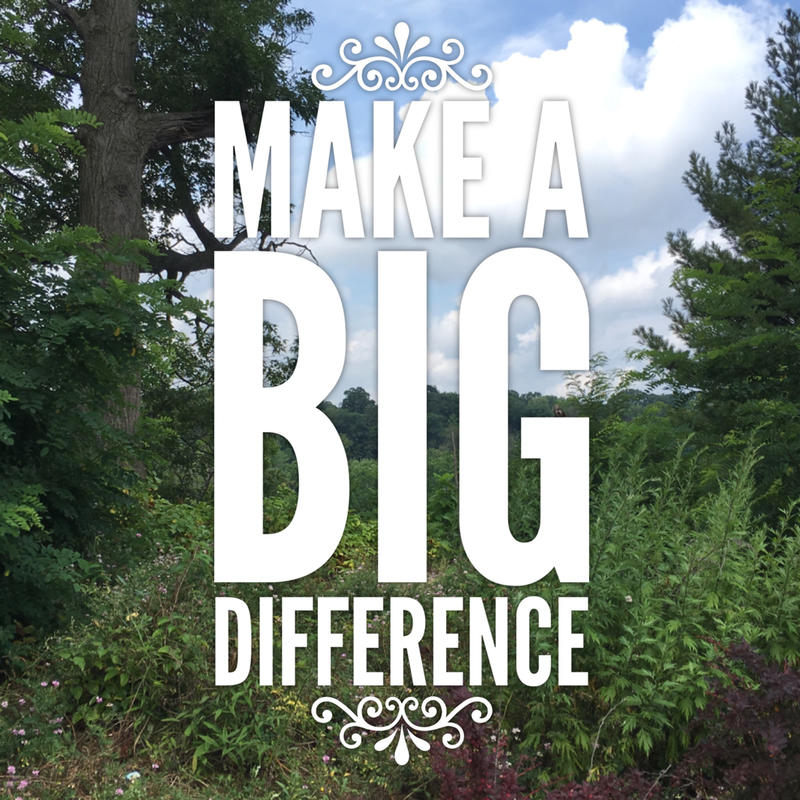 Because I love teaching people to sew AND I believe MCC does good in areas of the world that are hurting, I'm offering a Relief Kit Bag Party. This one is completely free--I'm just helping your group learn how to use the machine to make the kit bags from donated fabrics.